Tao Feng is an Assistant Professor at Eindhoven University of Technology (TU/e) in the Department of the Built Environment. Tao has extensive experience in transportation planning and modeling. His main research field is transportation, where he looks into various topics relating to travel demand forecasting, travel behavior analysis, (big) data and travel surveys. He also works on other urban research topics, housing and mobility decision, land use and transportation. His current research is related to smart cities, big data, energy and transportation and he has a strong interest in various models of demand forecasting, discrete choice analysis and data mining. Research relies on statistical analysis, mathematical optimization, stated choice experiment design, simulation using Java/Matlab, and GIS-transportation. Tao Feng received his PhD in Urban Development (Transportation Planning) from Hiroshima University. 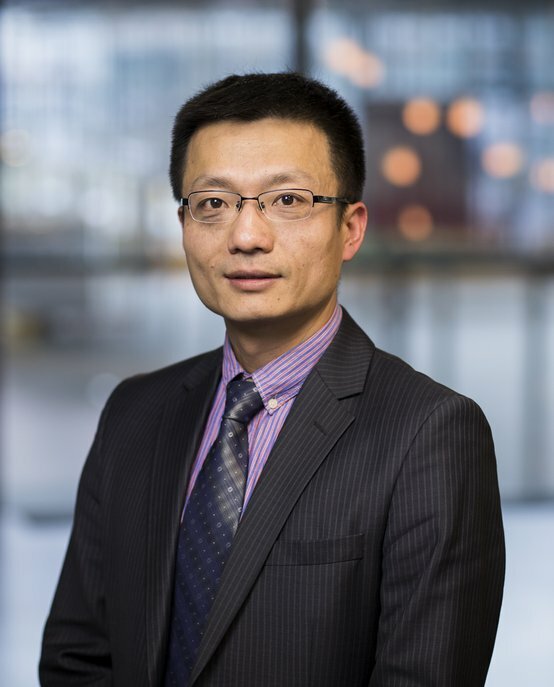 He also holds an MSc in Transportation Planning from Dalian University of Technology and a BSc in Civil Engineering from Hebei Engineering University. Before joining TU/e he worked as a Structural Engineer at the Institute of Building Design & Reseach, Jinan Yijian Group, and as a Software Engineer at the Institute of Lizheng Software Design Co. Ltd. He is the associate editor of journal Asia Transport Studies. He serves on committee members for several international conferences and acts as a reviewer for a large number of journals and conferences.